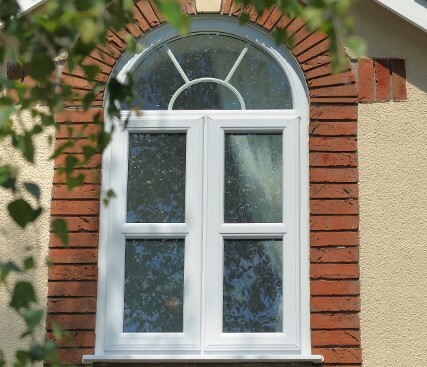 One common problem found when searching for windows is finding a unique look, casement windows are the solution to this problem. 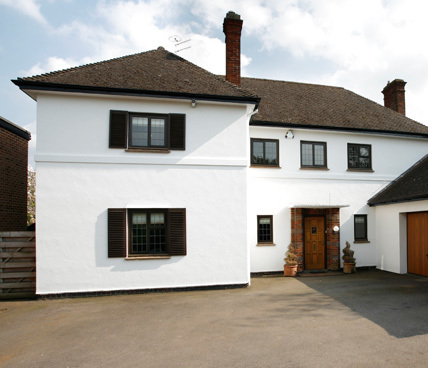 Casement windows add a classy aesthetically pleasing look to your home. 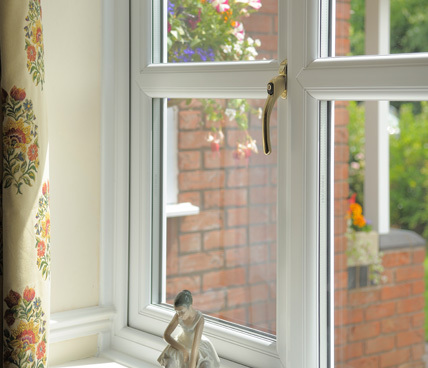 Casement Windows are strictly hinged at the sides enabling for easy opening and closing. 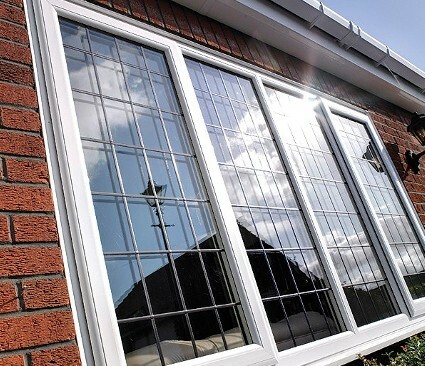 They are low maintenance due to all new windows being made from uPVC which is a thermally efficient plastic that is easy to clean. 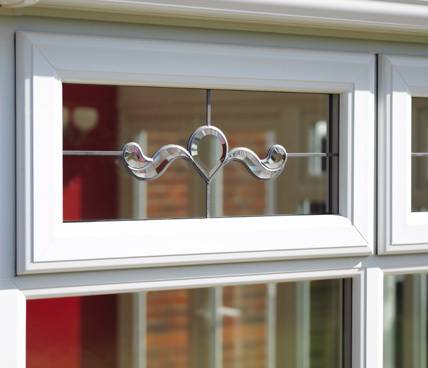 Signature's superior product is designed to fit to a modern home, designed and manufactured with superior knowledge. 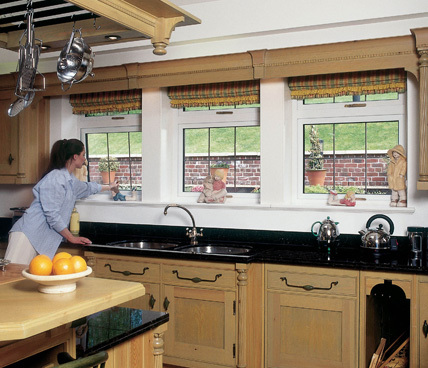 Browse through our casement window gallery to get an idea of the class and elegance offered by our Signature Casement Windows.